Our coaches have found the DiSC behaviour profile assessment tool to be most effective in supporting positive change within organisations and having long lasting impact. 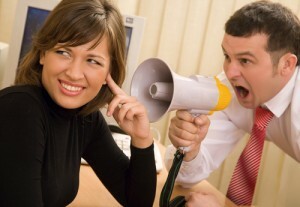 This is due in part to its simplicity, how meaningful and easy to use it is in everyday work situations. In 2015 PCA became an Independent Authorised Everything Disc® Partner of Wiley. Everyone is a blend of all four DiSC styles—usually one, two, or even three styles stand out. Unlike simple personality tests, there is no perfect DiSC style. Since each person has a unique behavioural profile, people are walking around all over the world with different styles and priorities. As technology has evolved, DiSC has too. Our online DiSC assessments use the most advanced assessment method (adaptive testing) and sophisticated algorithms to quickly analyse a person’s responses and provide the most personalised DiSC feedback possible. And it only takes about 15 minutes to complete. 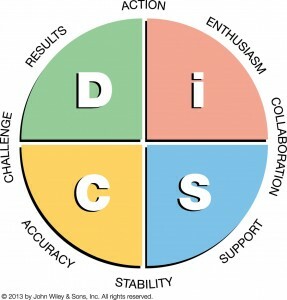 Everything DiSC solutions are frequently used as stand-alone tools, but are also paired with other well-known personality tests like Myers Briggs (MBTI). 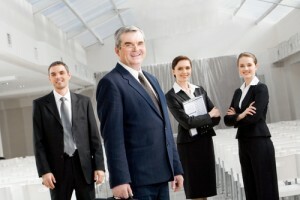 Based on best practices, Work of Leaders connects unique leadership styles to real-world demands, generating powerful conversations that provide a clear path for action. Details of all public training programmes can be found on the relevant pages. In house programmes or information about training and accreditation for internal staff who can then deliver these programmes can be obtained from your nearest PCA representative.